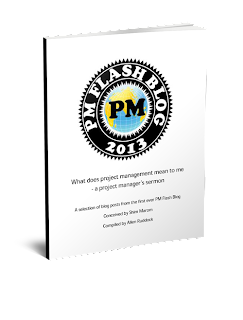 Musings on project management: Testing... how much testing? One can construct convincing proofs quite readily of the ultimate futility of exhaustive testing of a program and even of testing by sampling. So how can one proceed? The role of testing, in theory, is to establish the base propositions of an inductive proof. You should convince yourself, or other people, as firmly as possible, that if the program works a certain number of times on specified data, then it will always work on any data. This can be done by an inductive approach to the proof. Everyone remember what an inductive argument is? Yes? Good! Thus, there is no absolute certainty that a generalization will work just because a large set of specifics works. And why would one do this? Usually you can't afford to test every instance possible; sometimes, you can't create all the conditions to test every instance possible. The plain fact is, as Mr Hoare says, you should be able to do "just enough" testing to convince yourself and others who observe objectively that, hey: it will work!